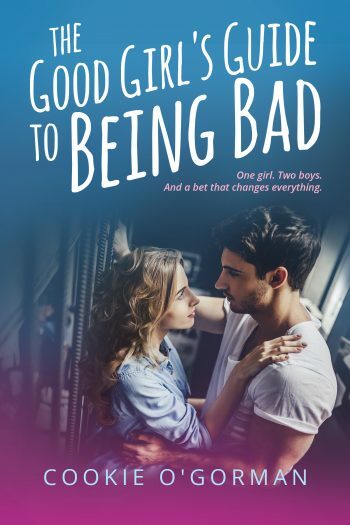 Author Cookie O’Gorman is unveiling the cover to THE GOOD GIRL’S GUIDE TO BEING BAD, a stand-alone young adult contemporary romance, releasing April, 2019. See below for information on the book and a link to add it to your Goodreads TBR. Cookie O’Gorman writes YA romance to give readers a taste of happily-ever-after. 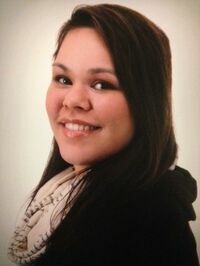 Small towns, quirky characters, and the awkward yet beautiful moments in life make up her books. Cookie also has a soft spot for nerds and ninjas. Her novels ADORKABLE and NINJA GIRL are out now! Her third book, THE UNBELIEVABLE, INCONCEIVABLE, UNFORESEEABLE TRUTH ABOUT ETHAN WILDER, was released April 5, 2018!.